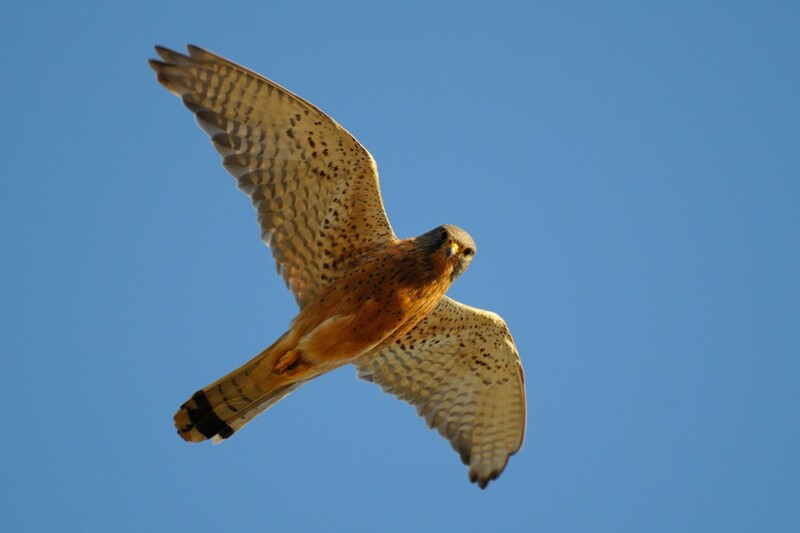 I will be running a short course on the raptors of Nylsvley Nature Reserve on Saturday 16 May 2015. The “Friends of Nylsvley’s” AGM (during which I will be the guest speaker) will be held on Sunday and there will be an opportunity to bird. Please contact Marion Mengell (friendsnylsvley@mweb.co.za) for detail.